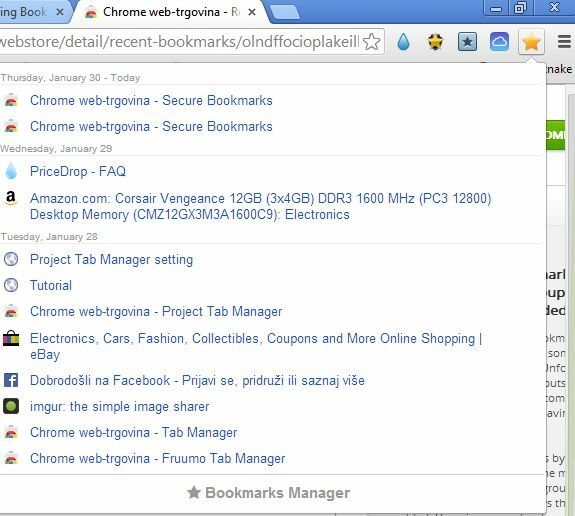 Here’s a list of bookmark extensions for Google Chrome which you can use to manage your bookmarks more effectively. With the extensions that we’re gonna be talking about, you can do everything from getting a handle over your bookmarks when you have a lot of them to simply protecting your privacy by adding password protection to bookmarks which can then only be accessed with a password. Let’s start. Considering that lately our privacy has been under attack from all sides we thought we should start with an extension that can help you password protect bookmarks. 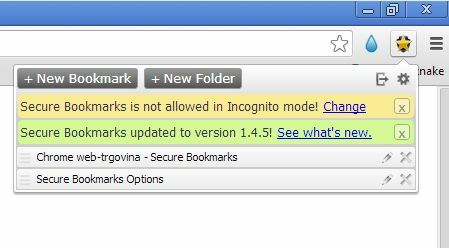 Secure Bookmarks creates a unique bookmarking area where you can store bookmarks, just like you would with the regular Chrome bookmark toolbar. The only difference between the two is that Secure Bookmarks allows you to put a password so that when you click on its icon from the top right corner, instead of showing saved bookmarks, potential intruder is gonna be asked for a password. 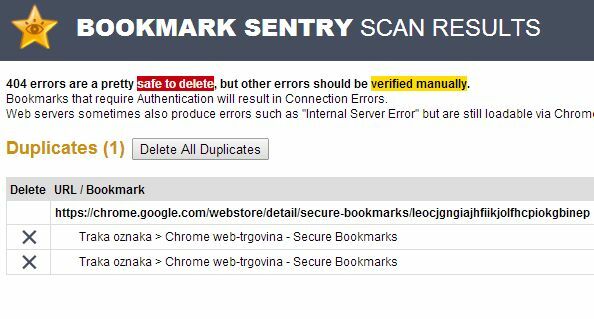 Bookmarks Sentry is a bookmark scanner that searches for dead bookmarks and duplicates. When you have hundreds of saved bookmarks, it can be difficult to go over them all to check and see if there are duplicates or if some of them are dead. Bookmark Sentry will scan your bookmark collection and let you know if there are any duplicates or dead links. Here’s another Chrome extension that’s useful for those of us who have a lot of bookmarks saved. Neater Bookmarks will show all of the bookmarks that you’ve added to the bookmarks toolbar in a hierarchical manner. You can see on the image above how it works. Showing bookmarks this way isn’t that impressive; what’s interesting and quite a bit useful is the search tool at the top. Searching bookmarks allow you to find what you need more easily, when you have a lot of bookmarks. 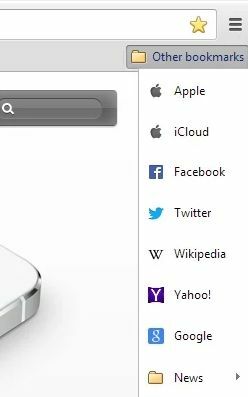 With iCloud Bookmarks you can share bookmarks that you have saved in Chrome with browsers on Mac, iPhone, iPod, iPod touch, and even Windows PCs. This extension only works with Windows 7 and Windows 8, and you have to have iCloud installed in order for the bookmark sync to work. After installation, you’ll go through setup where you’ll be given detailed instructions on how to set everything up. Have you ever found yourself in the position of wanting to visit a bookmark that you just saved the other day, but you’re unable to find it? Well Recent Bookmarks extensions for Chrome can help you out in these types of situations. 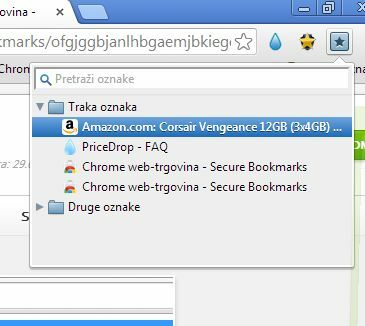 Recent Bookmarks will show recently saved bookmarks so that they can be accessed more easily. Just click on the Recent Bookmarks icon from the top right corner toolbar and you’ll be presented with a list of bookmarks that you recently saved.